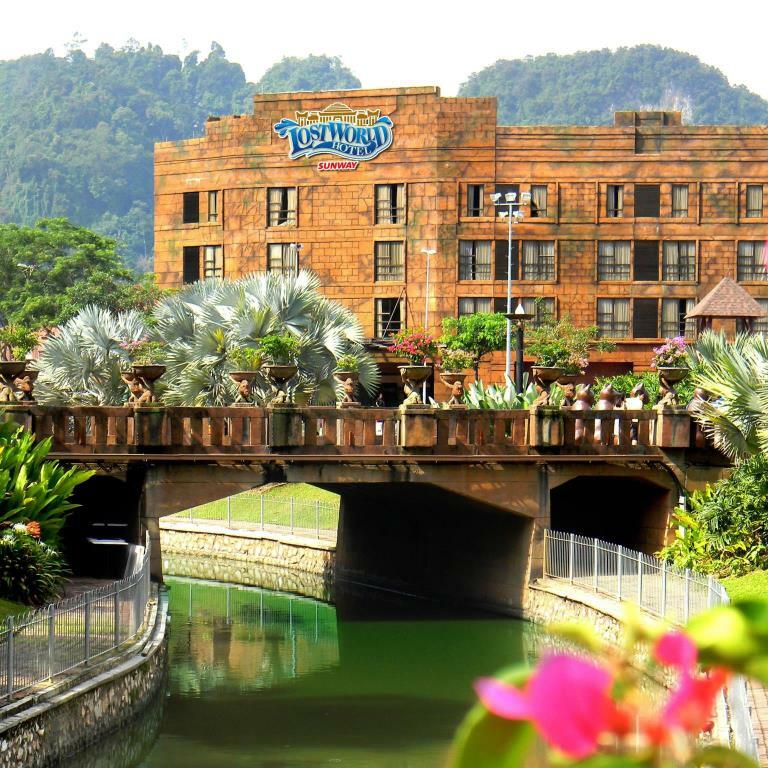 Welcome to an authentic Malaysian stay that will delight your senses, whether you’re on the lookout for exotic culinary adventures, unlimited retail therapy or theme park thrills. 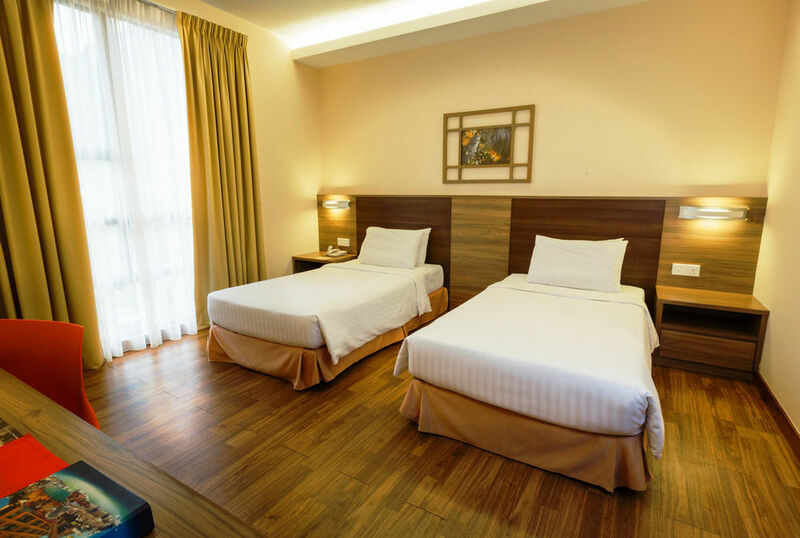 Only 35 minutes from Kuala Lumpur International Airport, our hotel is part of Sunway City, an all-in-one hotel experience that offers unrivalled access to shopping, dining and entertainment, for leisure and business travelers alike. Come and discover more with us. Revel in a room that lets you to take in sweeping views of the resort and the city skyline. Explore our connected shopping mall and theme park that lets you hop from elegant boutiques to exciting rides within minutes. Unwind at a Balinese spa before enjoying gastronomic delights at any of our restaurants, bars or cafés. Host a variety of meetings and corporate retreats that can be as grand or as intimate as you require. All of this, and more, only at Sunway Resort Hotel & Spa.